For him. For her. For you. Give the gift of style with a Sportscraft Gift Card. 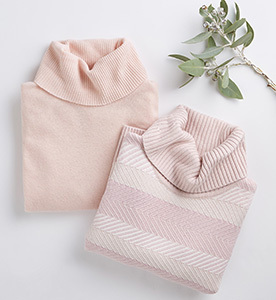 Simply select the amount you wish to purchase, fill in recipient and delivery details, add a personalised message and add to your shopping bag. 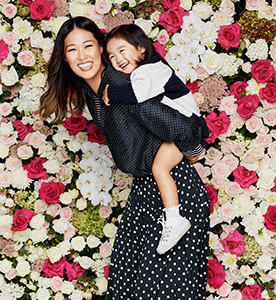 Your e-gift card will be emailed to the recipient. 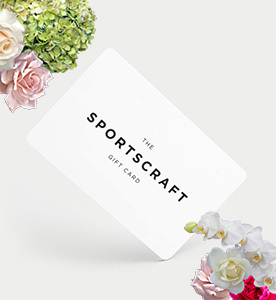 For physical gift cards, please visit a Sportscraft store. For Gift Card terms & conditions, click here.